Make a project using anything Thanksgiving, or Thanks related. But there has to be a least one cut from the Cricut Library! Two brand new Close to My Heart Stamps sets! 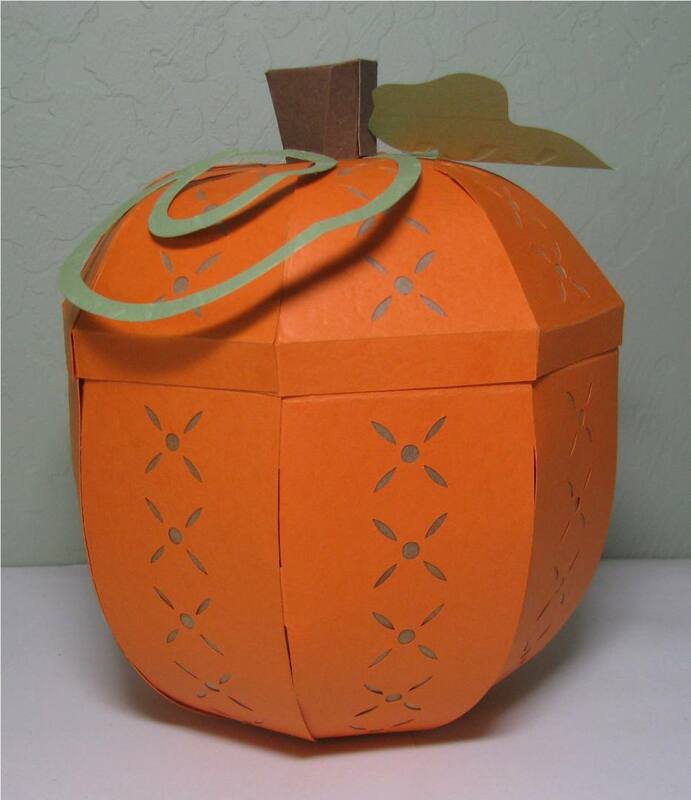 I decided that I wanted a pumpkin as a Thanksgiving centerpiece this year, and decided to make this 3d pumpkin box into a lantern! 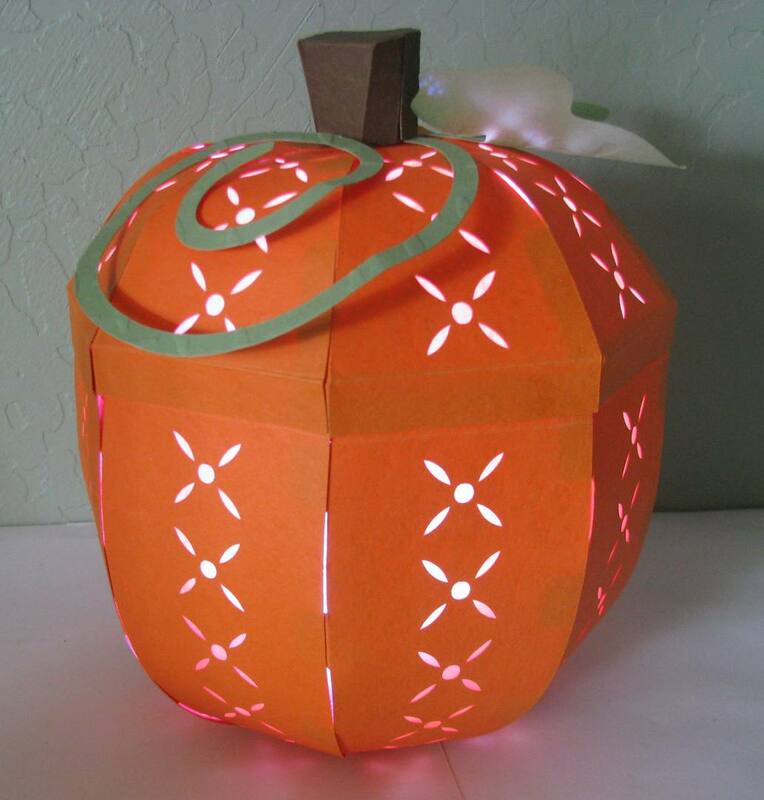 This pumpkin is from It's Fall in the Details, and instead of yellow paper on the inserts I used vellum (colored yellow with my Copics). I altered the size to about 8" total height. I used a LED light from Amazon (it has a remote!) and it really glows! 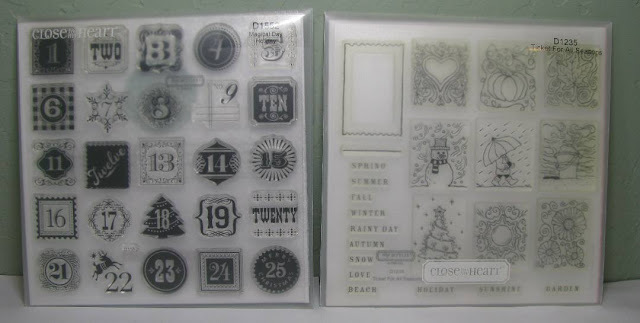 Make sure to enter our challenge for a chance at those great stamp sets! Michelle- I love how you did this pumpkin! I have made it, but never thought of putting a light in it- so clever!